And it looks a lot like the Vision Concept that we know and love. Automakers usually use concepts to tease an overarching design for a future product, which gets toned down as a vehicle makes its way through the production process. 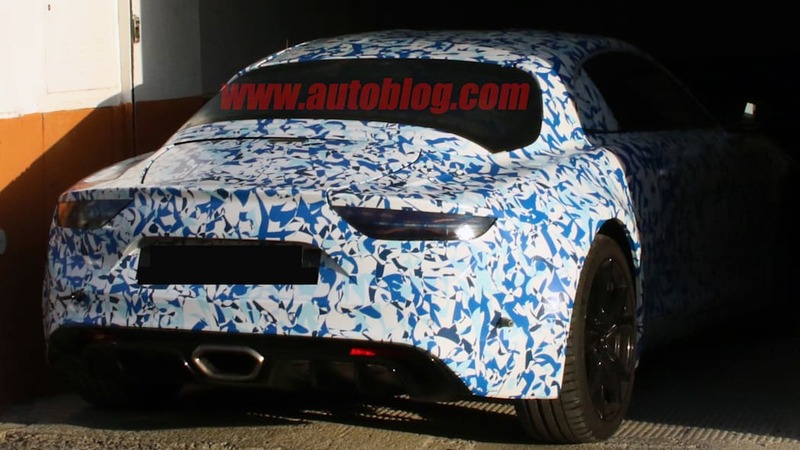 These recent spy shots of Alpine's upcoming sports car reveal a mid-engine coupe that is extremely similar to the concept that was revealed earlier this year. And that's a great thing. 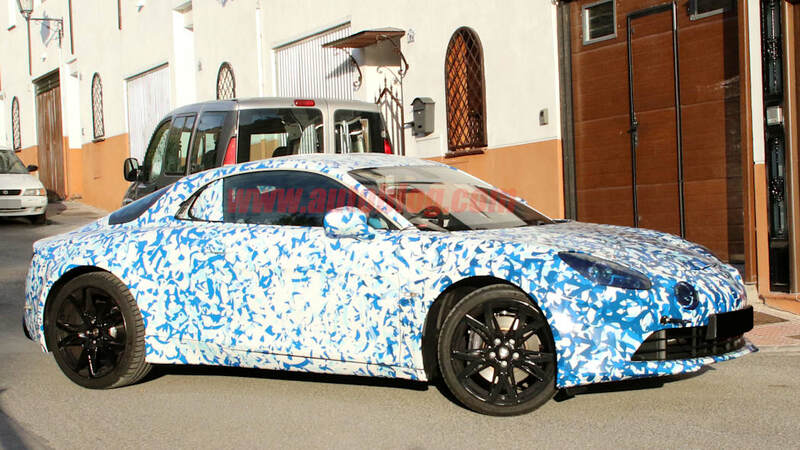 The prototype appears nearly production ready and no longer looks like a Lotus that we spotted testing last year. The front end looks identical to the Vision concept's with round auxiliary lights and ovalish headlights that give the sports car a retro flair. The Vision concept featured two intakes on the side of the front fascia, which appear to have shrunk on the prototype. 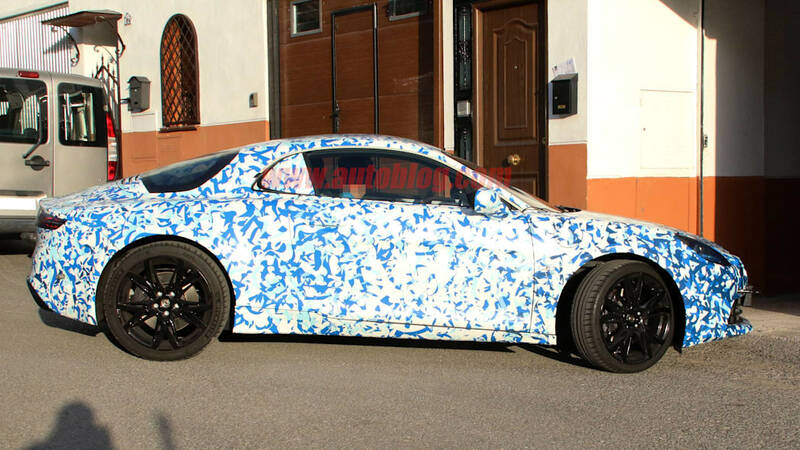 Along the side, the disguised sportscar is wearing a black set of rims that have a different design to the concept, but maintains the overall profile of the vehicle. At the back, the Alpine features a central exhaust system that sits above a prominent diffuser. 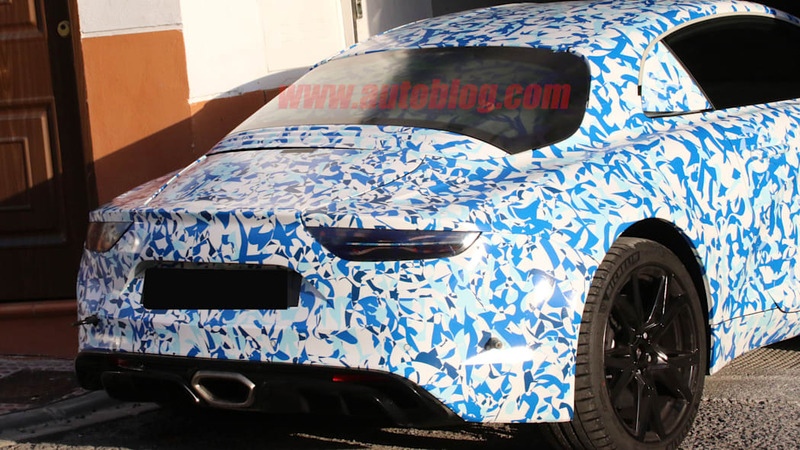 The taillights appear to be the same units from the prototype with a double-helix-like layout that are gorgeous. 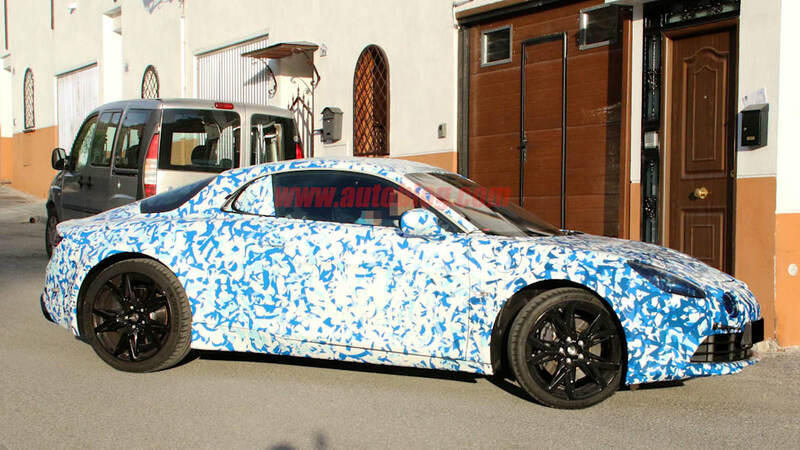 While the prototype isn't wearing heavy camouflage, the section sitting just below the rear window and rear fascia is difficult to discern. With the rest of the sports car looking nearly identical to the concept, it's safe to assume that the production-ready variant of the car will have a hood to cover the engine and vents directly below the rear window. 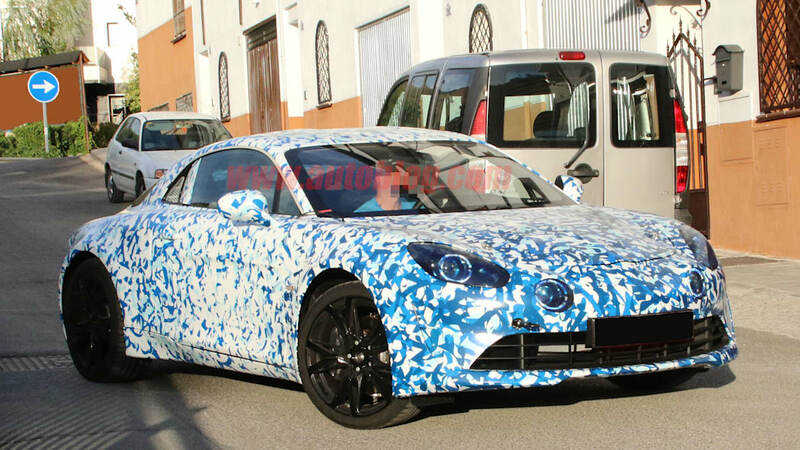 The Alpine sportscar that was caught testing is Renault's answer to the Porsche Cayman and the Alfa Romeo 4C. There's no official word on what engine the vehicle will use, but the Vision concept was equipped with a turbocharged four-cylinder engine from Renault Sport. 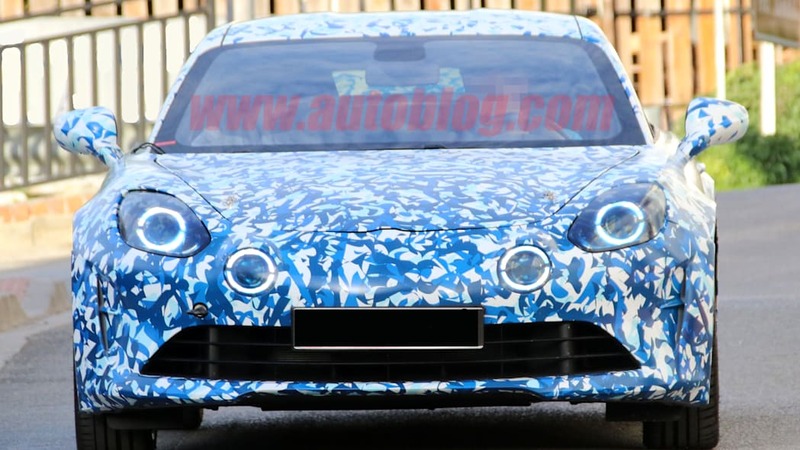 The finished product is expected to come out later this year with the vehicle being manufactured at the Alpine factory in Dieppe, France.